The July movie night at Cuba Lighthouse is our first fundraiser event for 2015. Join us on 13 July to see Madame Bovary directed by Sophie Barthes. 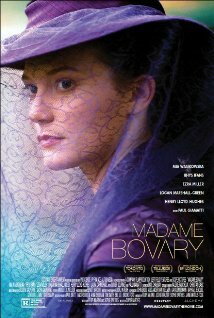 You can watch the trailer of the movie at Madame Bovary. Copyright ©2018 Fikun Trust. All Rights Reserved.